Break your duck at Dazzle Casino with this awesome bonus! The gaming site will mesmerize from the very first moment you access it through its awesome products. Do you want to start gambling in style? What can be more perfect than this 100% first deposit bonus up to £200? 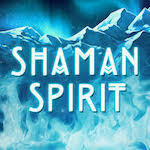 And that’s not all because you can also receive 25 bonus spins valid on Shaman Spirit. 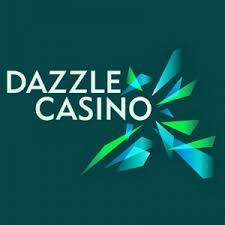 Join Dazzle Casino and fund your account using the code SHA25 to receive this offer. Take into account that the wagering requirement is set at 50 times the bonus and winnings from the spins. 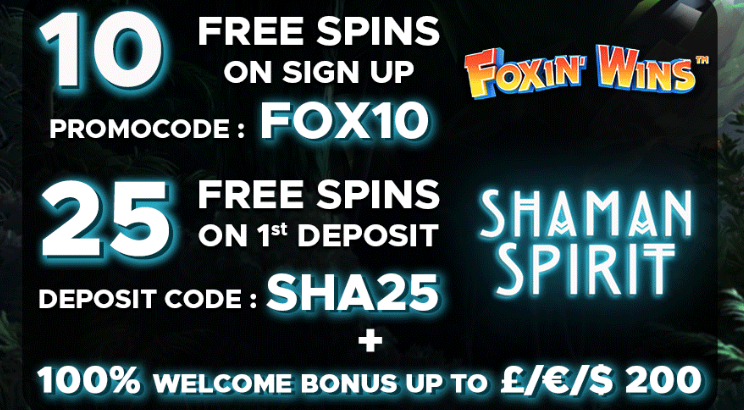 You can’t cash out more than £20 from the spins and the conversion from the bonus funds is limited to 5x.